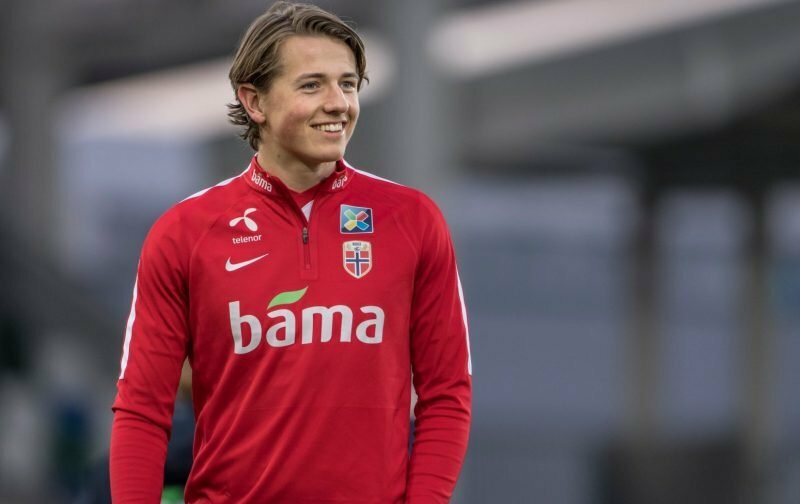 According to TuttoMercatoWeb, an ‘agreement (is) possible’ for Tottenham to sign Sander Berge, with the midfielder being linked with a move to the Premier League. The report states, however, that a January switch is unlikely and Berge will ‘only move next summer’. The 20-year-old is highly-rated and has a number of suitors who could make their interest official in the coming days. Berge has made a total of 71 appearances in all competitions for KRC Genk since joining the Belgian outfit from Valerenga in January 2017. He’s a defensive-midfielder with 12 caps for the Norwegian national team who would improve Tottenham’s options in the middle of the park. Berge has a reported £22m valuation which wouldn’t break the bank. With the future of Mousa Dembele being uncertain, Mauricio Pochettino has a decision to make on who to replace him with. The Belgian international is out of contract next summer and may be kept until the end of the season, so the prospect of signing Berge in six months might appeal to him. Tottenham might have to reach an agreement as soon as possible, however, as Berge could be the subject of bids in January.